Samith is a passionate online business coach, trainer and speaker and director at Elevate Social - Perth’s Digital Upstart, Lead Gen and Chatbot agency. 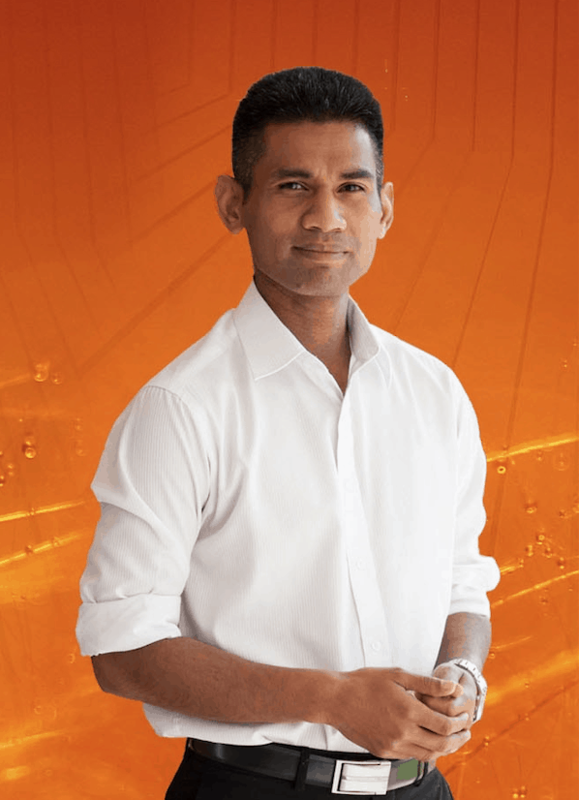 Over the last 5 years, Samith has worked with over 1000 students, from 65 different countries as an online business coach to help budding entrepreneurs get started online. He's also worked with SMEs to grow their businesses online and personally sold over 1 million dollars in online products in the last few years. For Business Owners Board members and guests, Samith will facilitate a session on the topic "THE MODERN DIGITAL MARKETING FUNNEL: STRATEGIES FOR EACH STAGE OF THE ONLINE BUYER’S JOURNEY." Click the YouTube icon to watch Samith's presentation to bob. 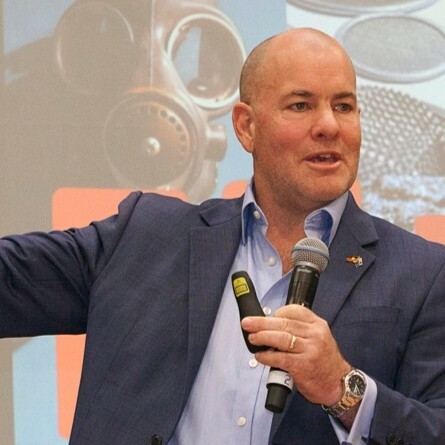 Dave works with leadership teams on HOW TO hack culture and strategy, build invincible cultures, develop leadership strength and drive profitability on purpose. Building an invincible culture that unleashes creativity and innovation is paramount for continued success. Leaders who Dave works with understand that they are responsible to create more leaders, not followers. There is recognition that a shift from a business model to a model business is not only desired, but required to ensure longevity. Business is a long-game. Click the YouTube icon to watch Dave's presentation to bob. John Wood, Founder and Executive Director of National Lifestyle Villages presented to 40 bob members and guests on the topic "From Delivery Boy to Young Entrepreneur of the Year to creating and selling National Lifestyle Villages”. It was a fascinating story of success, failures, learnings, laughter and personal growth. John's first step in his entrepreneurial journey was his evolution from delivery boy to owner of a retail bedding chain in WA in his late teens. He was the Young Entrepreneur of the Year and was a young face recognised on TV. Unfortunately, it came crashing down and he had to re-invent himself and start again. John is a great inspiring leader, who was so willing to give of himself during the presentation. Click the YouTube icon to view John's tips for business owners. Rosemary uses an integrative approach through fitness, nutrition and lifestyle changes to improve health and well-being. With over 18 years’ experience as a fitness professional, 14 years as a health & fitness lecturer, a qualified Neuro Linguistic Programming Master Practitioner & Coach and a Master Reiki Practitioner; there is no shortage of knowledge, experience or expertise when it comes to an holistic approach to mind, body and spiritual wellness. Her many years of living and working overseas in South East Asia and Japan have provided an abundance of personal wellness experiences which have been shared through several wellness e-books and articles. Today Rosemary offers a wide range of programs and services – from individual coaching and corporate wellness programs to seminars, training workshops and keynote speeches. Click the YouTube icon to see Rosemary's presentation to Business Owners Board members. Mike House spent 20 years as a leading survival specialist. He now works with leaders and teams who want to “Thrive and Adapt” in uncertain times. His tools are described as tactical with ‘real world’ applicability. Mike’s insights explain human behaviour and blindspots, while giving useful ‘hacks’ to deal with pressure and shift ineffective thinking. Having observed himself and countless others in extremes of deprivation and duress, Mike is uniquely positioned to offer profound and practical insight into effective and sustainable action under pressure. By observing and leading people in complex situations of extreme deprivation and duress, Mike has developed keen insight for how humans either panic and suffer or adapt and thrive. He sees the same behaviours in ordinary workplaces and shows people how to view their work, daily tasks, relationships and opportunities through new eyes. Click the YouTube icon to see Mike's presentation to the Business Owners Board. 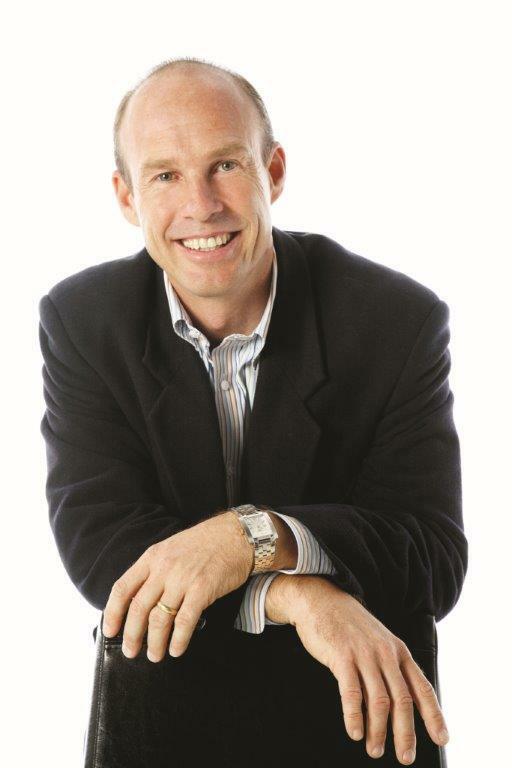 Jurek Leon is a Perth based storyteller, trainer and customer experience designer. His entertaining, energising seminars and workshops are filled with practical tips, ideas and down-to-earth examples. His company, Terrific Trading, focuses on service excellence as a way of assisting companies to get a better result from their sales and marketing and greatly enhance teamwork and motivation. 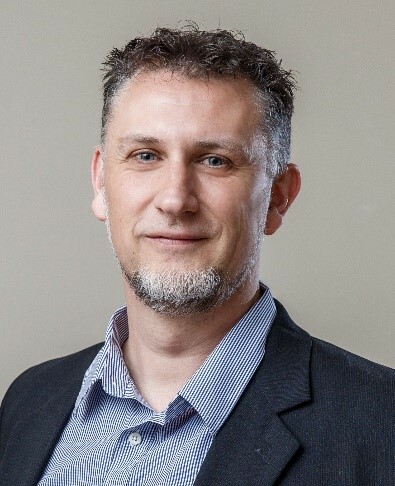 Jurek and his team deal mostly with retail and tourism businesses particularly in regional areas though they also work on the customer experience with professional and technical businesses including accountants, medical services ad IT specialists. 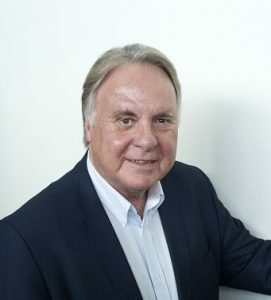 Jurek has twice assisted with the judging of the Australian Customer Service Awards, has been a WA judge in the Australian Council of Shopping Centres Awards for Excellence in Marketing on seven occasions and a Gold Plate Awards judge. Jurek regularly conducts Customer Experience Audits for the many SMEs he deals with. Click the 'vimeo' link to watch Jurek's presentation to the bob board members. Click the youTube icon to watch Jurek's presentation. 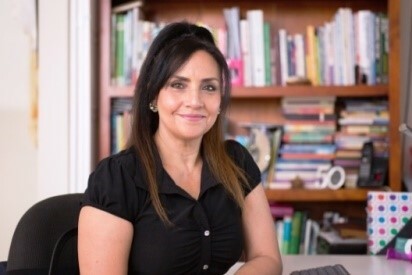 Suzzanne is one of the most recognised and successful business coaches in Australia, with over 25 years' in key business management roles and multiple award winner in Business Planning. 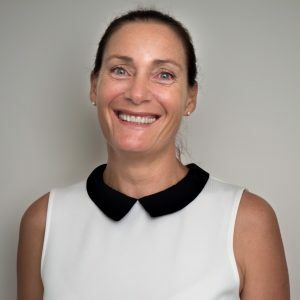 With extensive experience working with a range of businesses, her coaching and engagement programs have been shown to make a big difference to performance and profitability. Suzzanne knows what it takes to “walk the walk” and has a strong passion for helping business owners to achieve their goals. 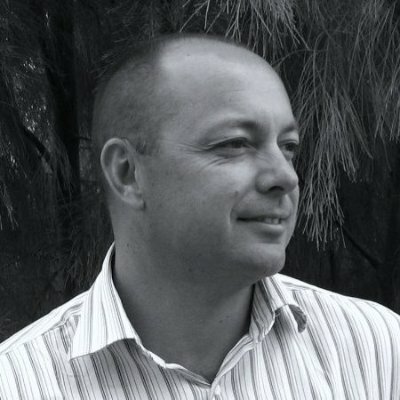 Nigel is a director and co-founder of BidWrite, a niche consultancy he formed in August 2008 with long term friend and colleague David Lunn. BidWrite now has offices in Perth, Brisbane and Melbourne and more full-time specialist bid consultants than any other organisation in Australia. 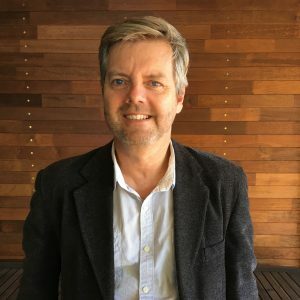 Nigel is a leading tendering and proposal management consultant in Australia, offering a unique blend of strategic, business, marketing, technical and persuasive writing skills. 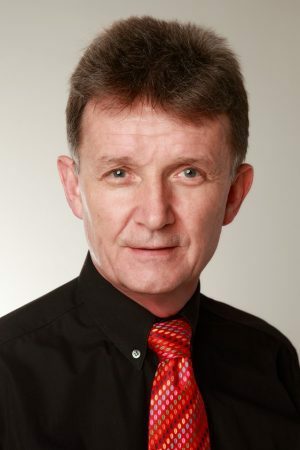 Since writing his first proposal in 1994, Nigel has helped organisations win thousands of bids and billions of contract dollars across most industries. He knows what it takes to win. 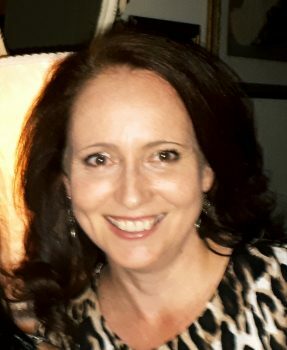 A widely experienced coach, facilitator and professional and personal development trainer since 2002, Tamara Callaghan delivers Professional Development Training in a range of areas. She helps business owners, managers and supervisors do their jobs better and staff members communicate with each other more effectively. Tam also helps individuals improve things like their self-management and resilience. With a Grad Dip Coaching from Curtin University Tam is qualified as a professional coach. She works with individuals in businesses and organisations with goal setting and problem solving, and believes coaching is also an excellent follow up to training to best embed new skills. Mark Kostner is serial entrepreneur with a flair for online marketing, business systemization, importing, product development and investing. He has been running his own businesses since he was 16, and is now the owner of 3 different businesses. These include a number of retail outlets and online stores, a consulting business specialising in business process optimization and online marketing strategy development, and investment syndicate investing in technology and property. 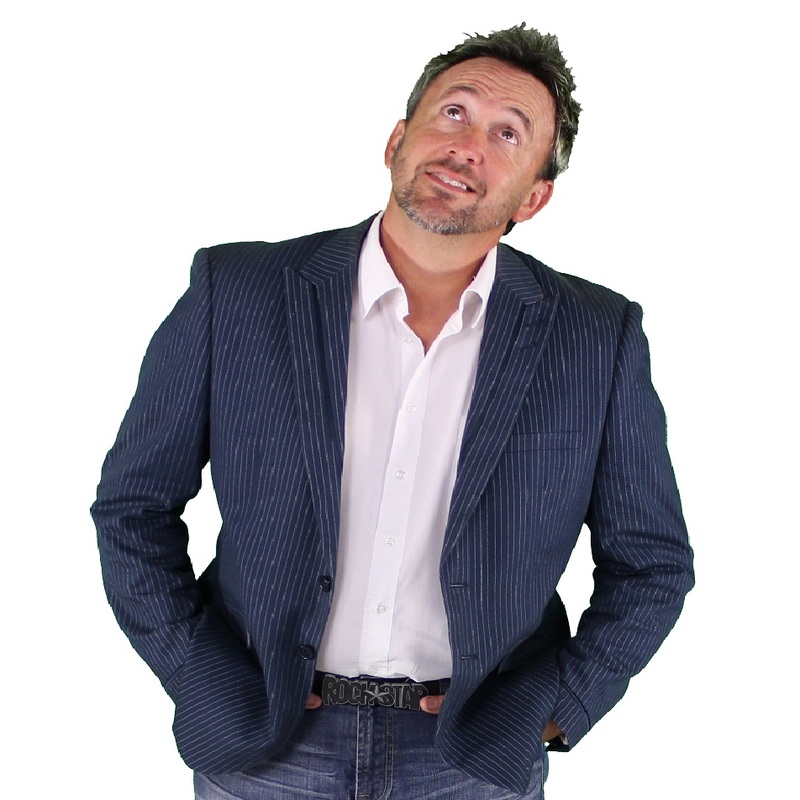 Mark is passionate about sharing his business and online marketing knowledge with people. He loves helping business owners change the way they traditionally run their businesses. By implementing innovative strategies and tools, business owners enable themselves to step back from the daily grind of running their business and enjoy a more balanced lifestyle. Click the YouTube icon to see Mark's presentation to the Business Owners Board. With over 35 years of experience in all facets of brand management and having worked with dozens of companies in Canberra, Perth and in Vancouver, Chris has become a leading authority in brand management. As an international award winning coach, I am on a mission to create and inspire 90 million purpose-driven leaders. Leaders that I work with are looking for ways to increase employee engagement and empowerment. They want to inspire their teams to do their life's best work. There is recognition that a shift from a business model to a model business is not only desired, but required to ensure longevity. Business is a long-game. Building an invincible culture that unleashes creativity and innovation is paramount for continued success. Leaders I work with understand that they are responsible to create more leaders, not followers. David has been a leader in the military, law-enforcement and a discreet federal agency as a covert specialist. 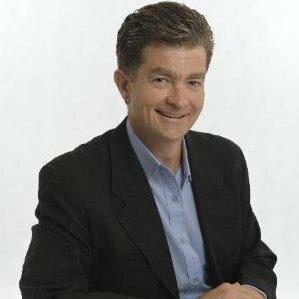 Also as a former CEO and director of both private and public companies he brings a wealth of experience in both winning and losing (he went bankrupt for $6.5 million in 1990), as an author, consultant and coach for elite leadership performance. He has mastered dealing effectively with difficult people and difficult situations as a hostile negotiator and working with criminal sociopaths. David is focusing his attention now on helping business owners with between 15 and 150 employees, who are frustrated by lack of progress, to achieve between 10 and 20% improvement in morale, culture and performance within six months, without having to use a big stick or burn big bucks. The link between culture and results is indisputable. 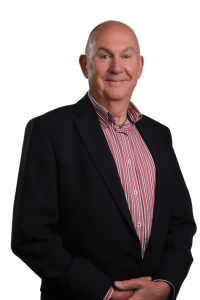 Andy has more than 40 years’ experience in sales and customer service, having held a number of management positions within various industry sectors. Over the past 14 years as Regional Manager at Priority Management in Western Australia, Andy has built strong relationships with the business sector which has led to exceptional growth and long-term business partnerships. Andy believes that business growth is down to providing excellent customer service by going above and beyond and doing what you say you’re going to do. 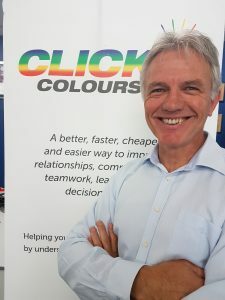 Being a true connector of people by nature, Andy finds ways to bring together people of similar backgrounds and values to create new opportunities and strengthen existing and future business relationships. "High School Dropout To ASX CEO in 5 Years" was Andrew's topic for the bob group. 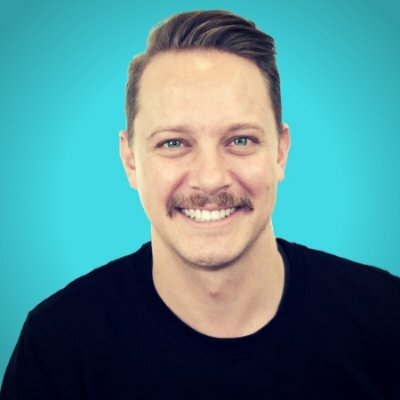 Having raised over $1,000,000 on Kickstarter and taken the company from an idea to products sold around the globe to IPO, Andrew knows the ups and downs of building a successful business and now works to pass on his experience to other business owners and start-ups. Simon specialises in helping ‘Business Owners’ reduce their ‘Operational -Time’ IN their business to build a better business asset and make more money. He has a Bachelor of Commerce & studied CPA & post Grad dip in Finance. 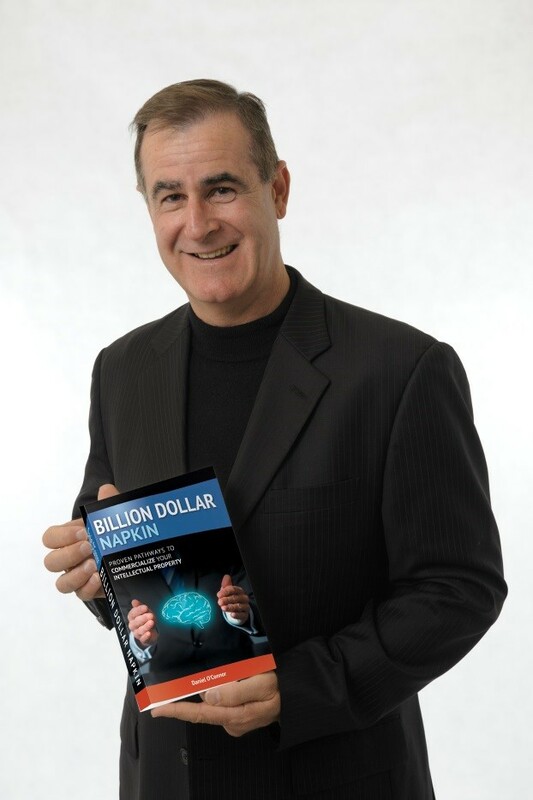 In Corporate Sydney he sold more than $20 mill in consulting Services; he knows how to generate revenue. He was NSW Manager for Talent 2’s – “People Performance” Consulting arm; he has special expertise in getting people and ‘group’s to perform at their best. He Ran his own Management Consulting firm in Sydney focussed on Business Grow & Capital Raising. He understands intimately the measures and dynamics for ‘business growth’. Hamish head ups Australia's tropical marine research program from the Arafura Sea to Ningaloo Reef via the Australian Institute of Marine Science. Hamish has investment interests in diverse science and technology ventures include bioenergy through Biogass Renewables and commercialisation of marine biotechnology through Shark Mitigation Systems, as well as incubation of commercial ventures through investment company Dunbar Harper Pty Ltd.
Daniel is a published author (www.billion-dollar-napkin.com) mentor, coach, commercialization consultant and Company Director. He is the Consultant Principal of the on-line coaching and mentoring group Incubate IP. Daniel is a member of the UN Task Force on Innovation and Competitiveness and has created a collection of video-based learning packages for inventors and R&D team leaders, who need greater traction and focus with their commercialization projects (www.profitfrompatents.com). Jurgen is an entrepreneur from Perth, Western Australia. 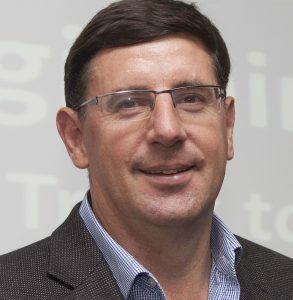 He was voted a Top 50 SME Leader in Australia by Inside Small Business Magazine and his entrepreneurial journey includes everything from music recording to smartphone app development, a multi million dollar consulting firm, filmography, digital product development, marketing & advertising, business development and SaaS (Software as a Service) products. 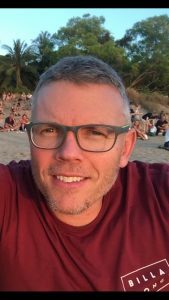 Jurgen is a management consultant at heart, with a background in Strategy and Operations consulting for Deloitte Consulting. He left Deloitte at 27 and co-founded a management consulting firm that returned an annual 7-figure profit during the first 5 years of operation. We have over thirty expert speakers in our bob community! We are in the process of adding them to this page. Come back often and view more!